The world is getting digitalized day by day. Who has ever thought that the era of sending letters will end to sending SMS in seconds? We are surrounded by technology all around. The period of technology started with the development of computers. Now, our every work is dependent on technology. We can easily transfer money, book rooms and cabs, purchase products, pay online etc. These processes are getting easier every day. Companies are trying to serve in the best manner and hence, their services are now available in app. But have you ever noticed that the companies are maintaining certain standards. 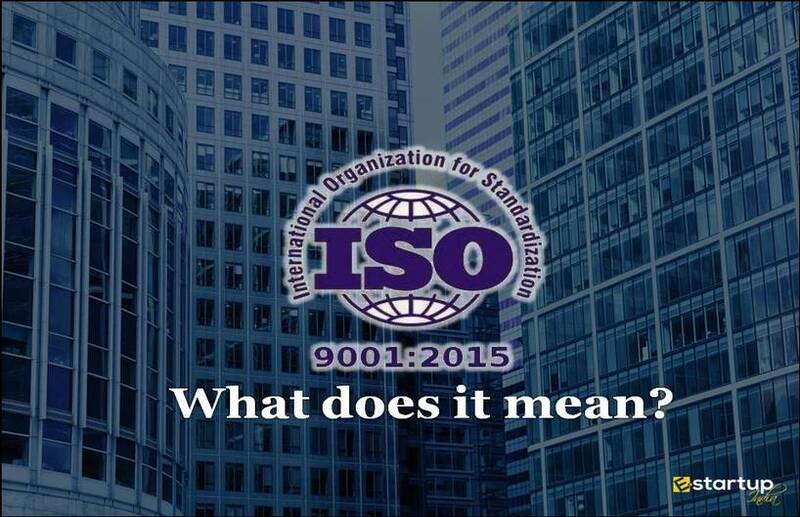 In this article we will focus on ISO 20000 which emphasizes on maintaining IT standards. 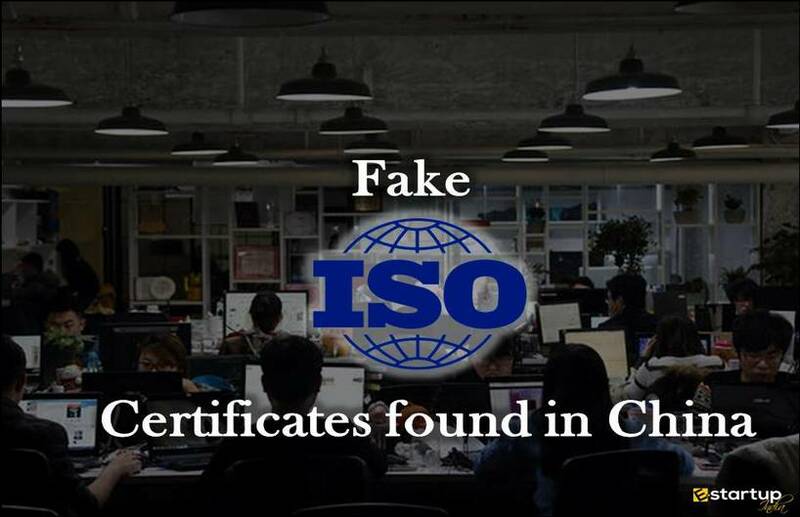 ISO 20000 is a certification given to the companies who are maintaining standard and providing best practices in IT management. This standard tells that the companies have achieved the benchmark standards and have a scope for improvement in the future. It promotes to adopt such a process through which the customers or businesses can meet the necessary requirements. It first came in 2005. 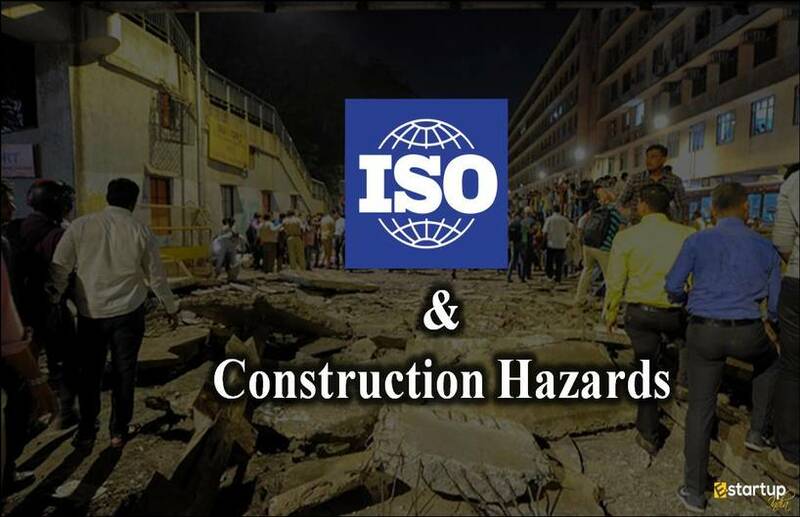 In 2011, ISO 20000-1:2005 was updated to ISO 20000-1:2011 and in 2012, ISO 20000-2:2005 was updated to ISO 20000-2:2012. It includes designing, delivery and improvement of services to provide value added services to customer as well service provider. It has some of the components like scope, resolution, terms and definitions, control etc. It helps you to know all the important guidelines which are required to maintain the services management system requirements. 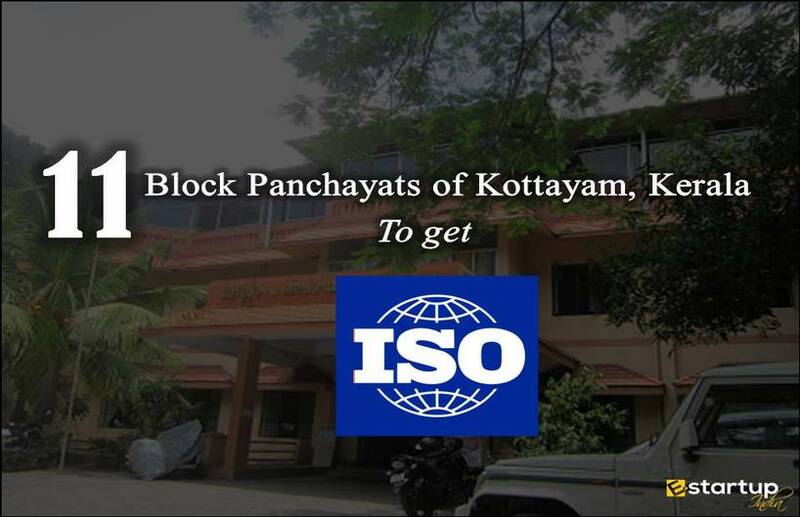 It provides the guidance to the service providers in order to meet the requirements of ISO. It includes the terms which are used for process assessment. 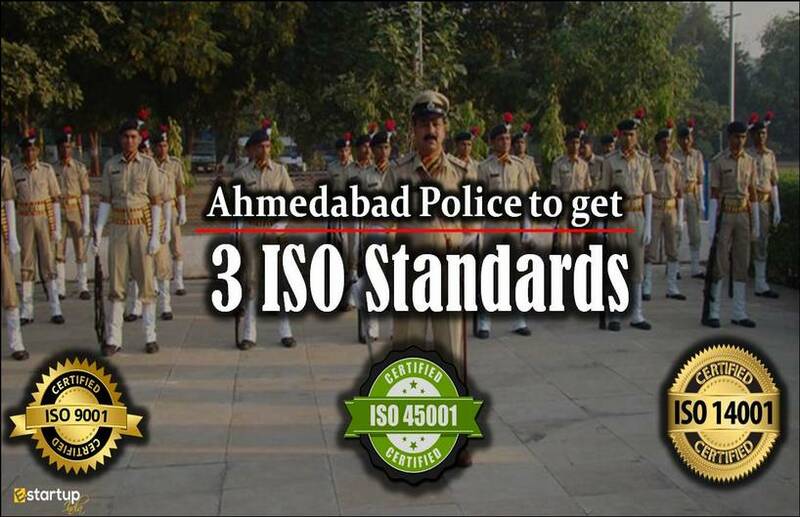 It tells you how to achieve your requirements of ISO. ISO 20000-9: Guidance on application of ISO to cloud services. It provides you guidance on how to use for service providers who are using cloud services. 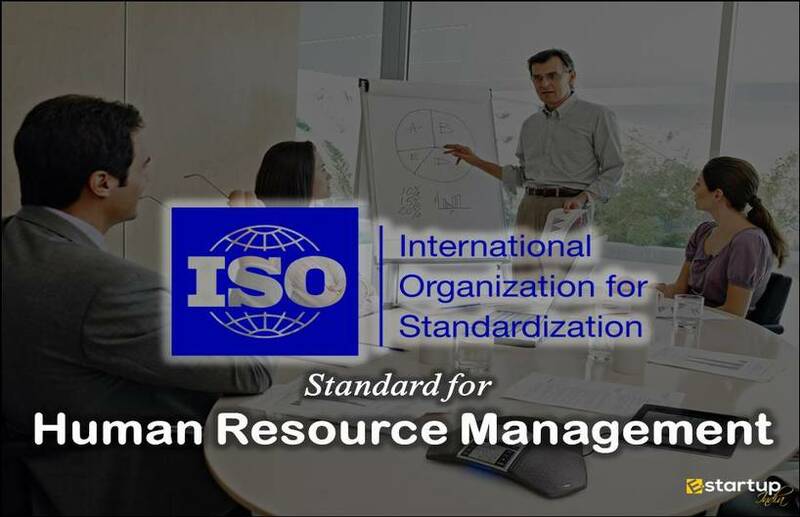 It provides all the terminologies related to ISO 20000 so that Organizations can easily understand the concept behind this and can implement accordingly. It helps you to know the relationship between ISO 20000 and service management framework. Request for registration – You must collect all the necessary information like name of the organization, what your company does, employees, etc. With this information you can request a proposal for registration. Audit for Certification – If the Organization approves your request then you have to go through 2 stages of Audit. Stage 1 – In this stage, the company will make a list of all the necessary documents which it will required and visit the organization in order to find whether the company has the necessary documents or not. It informs the company to keep all the necessary documents for second time visit. 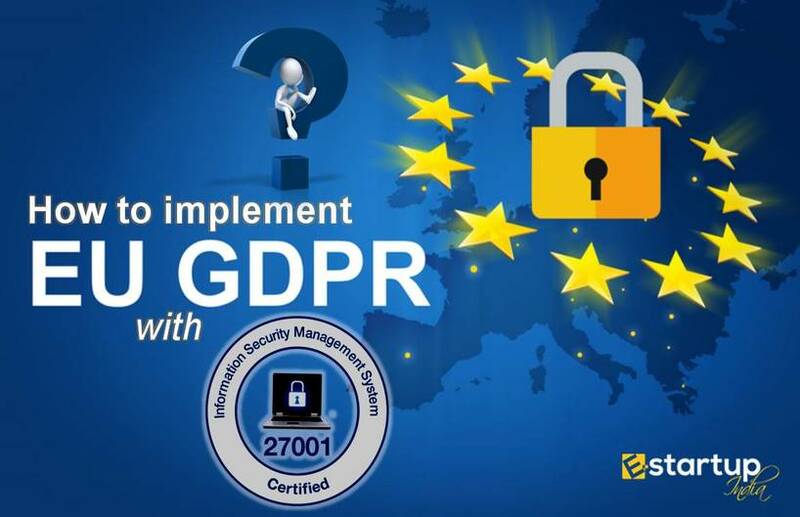 Stage 2 – In this stage, the company will again visit the organization and if finds that the organization has all the necessary documents and has maintained the benchmark standard then it will issue the certificate. Issuing Certificate – If the company gets satisfied with all the documents and standards then it provides Certificate to the organization. Hope this article made your concept clear about ISO 20000. It is important to maintain the standard of Information Technology Management so that you can make a standard for your customers.